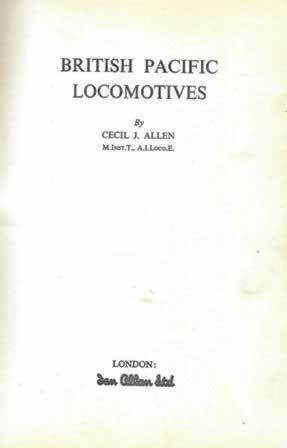 This book is written by C J Allen and was published by Ian Allan. 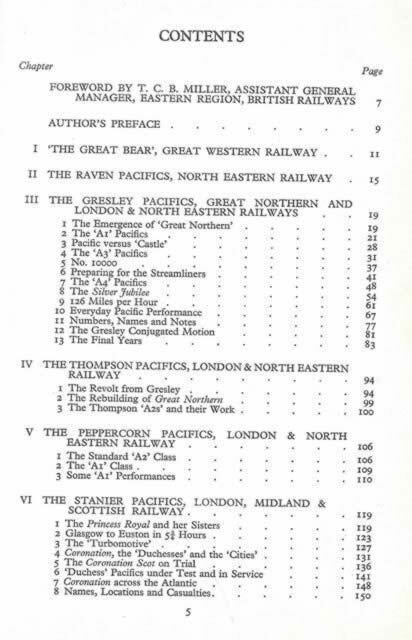 It is a second hand edition which is in a Reasonable Condition. The front of the book is slightly damaged and ripped at the top.